GM MDI Multiple Diagnostic Interface scanner will provides the full dealer level diagnostics and programming for all Vauxhall /Opel 16 pin vehicles from 1996 to 2017, support Chevrolet up to 2018. 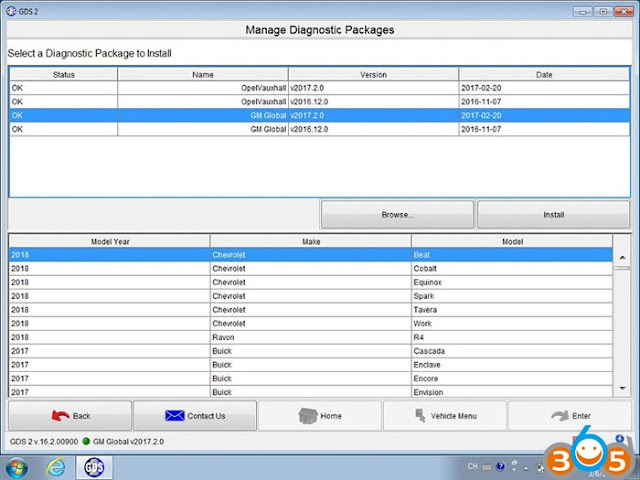 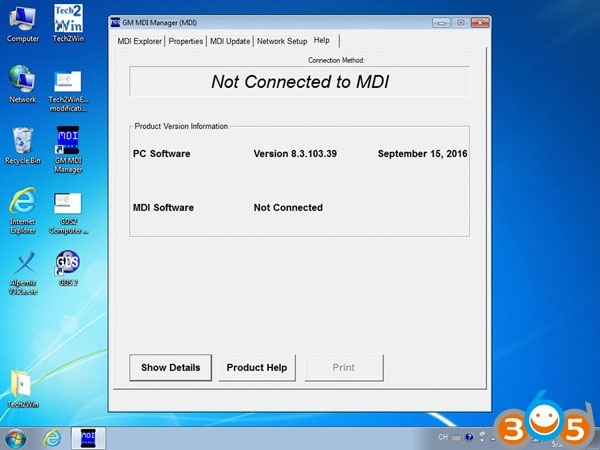 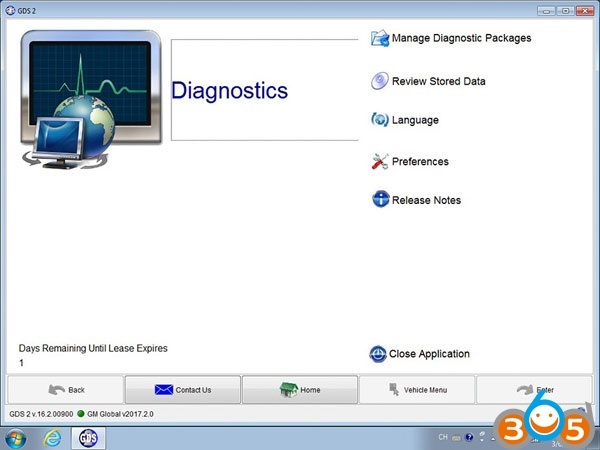 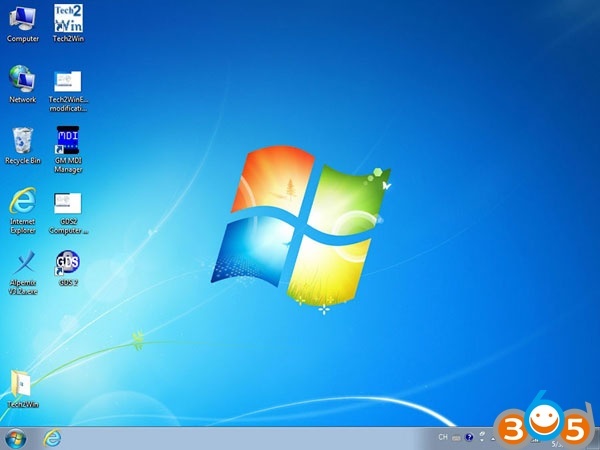 The GM MDI scan tool diagnostic software gds2 can be installed on 2.5′ SATA HDD, with the Win7 Operation System. 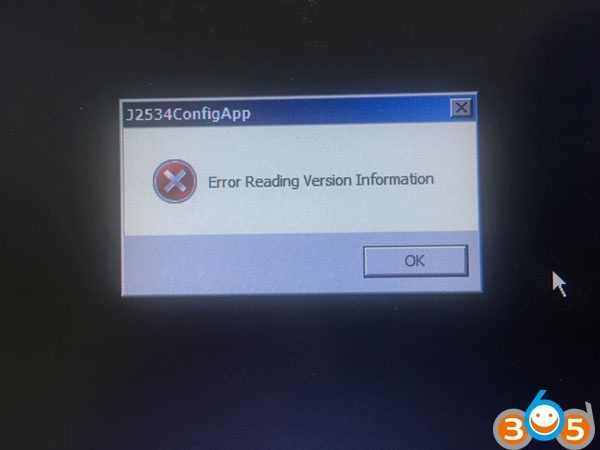 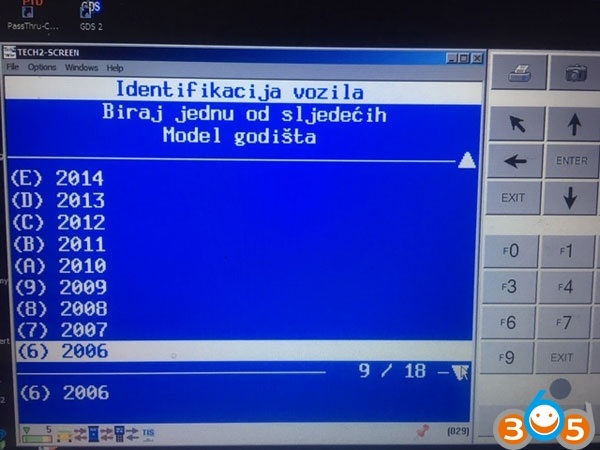 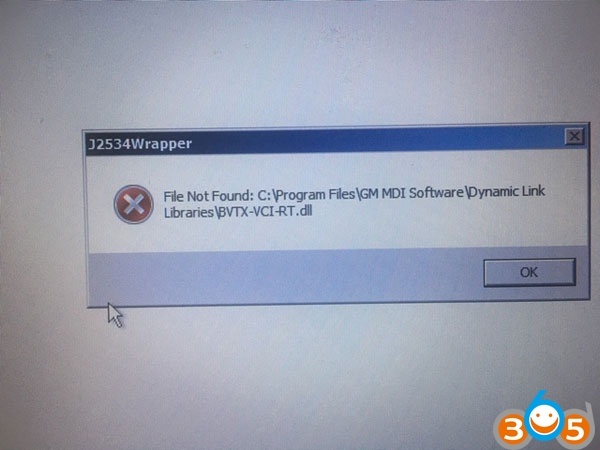 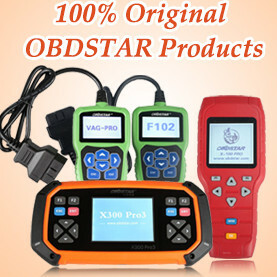 This entry was posted in Car diagnostic tool and tagged GDS2, GM MDI, GM MDI interface, Tech2win on May 23, 2017 by obd365.